COME ONE...COME ALL! THIS CONDO HAS IT ALL! 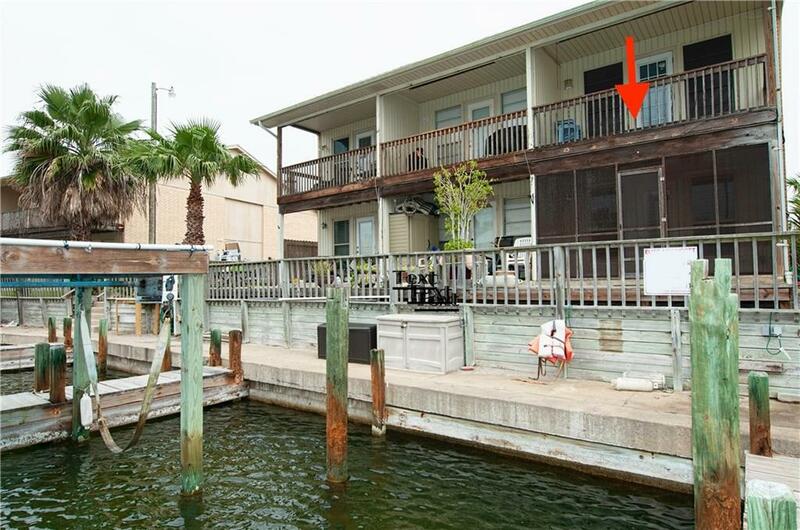 First floor corner unit, screened porch, storm windows, custom storm shutters, plantation shutters and lots of built-in cabinet upgrades. Refrigerator AND washer/dryer CONVEY. Assigned parking. Walls freshly painted and move-in ready! This unit has never been a rental and comes unfurnished. There is also extensive common area outdoor decking, beautiful side garden. 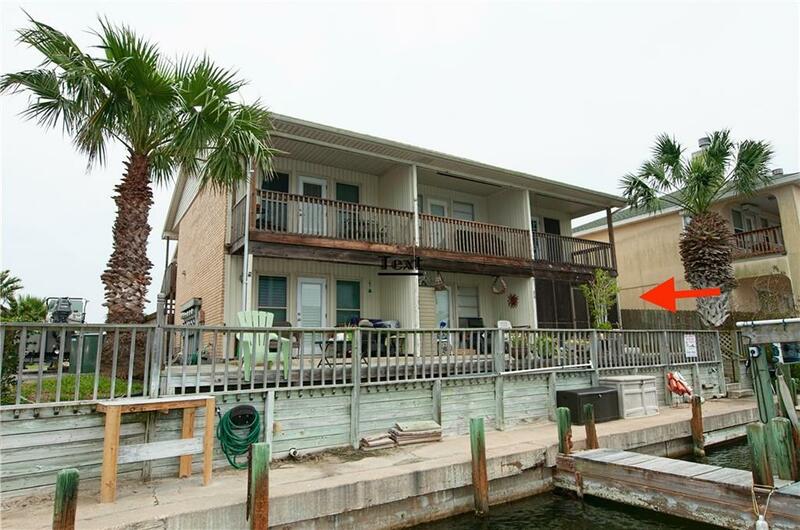 FIRST COME, FIRST SERVE boat slip DIRECTLY in back of this unit AND the option to add a boat lift. 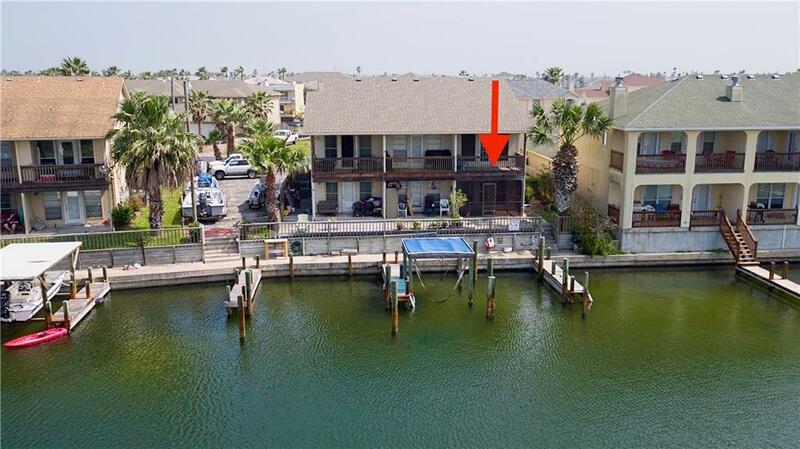 Large designated area for boat/trailer storage and two parking spaces for guests. 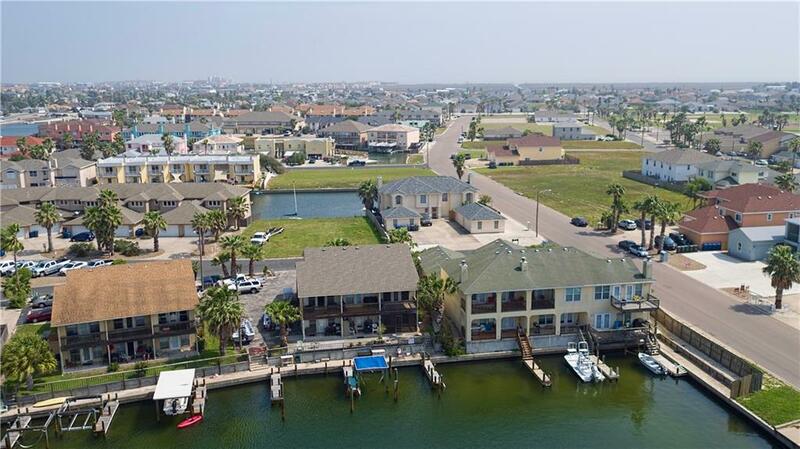 On the water, lots of amenities, low HOA dues all at an amazing price! No Nightly Rentals allowed in this building. Who wouldn't want to COME COAST AWHILE....!